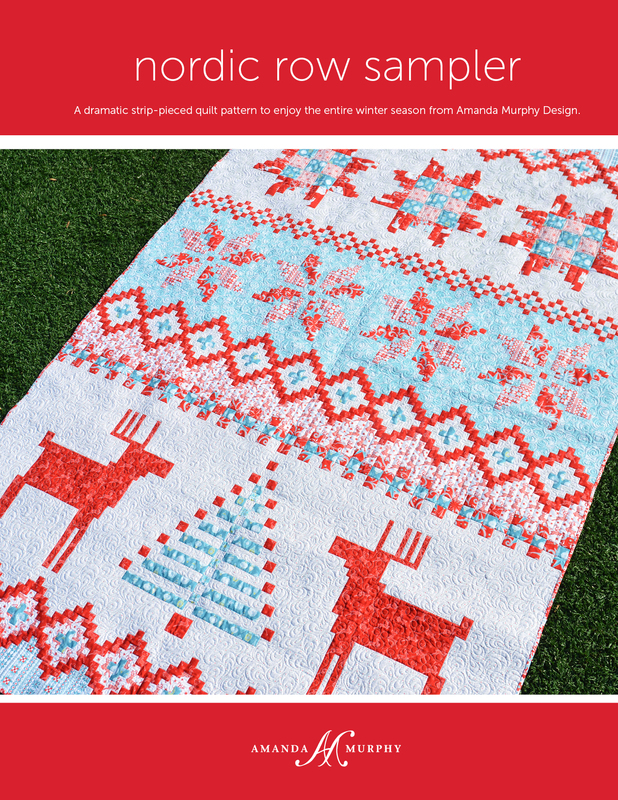 Home / Benartex / Nordic Holiday patterns are now shipping! 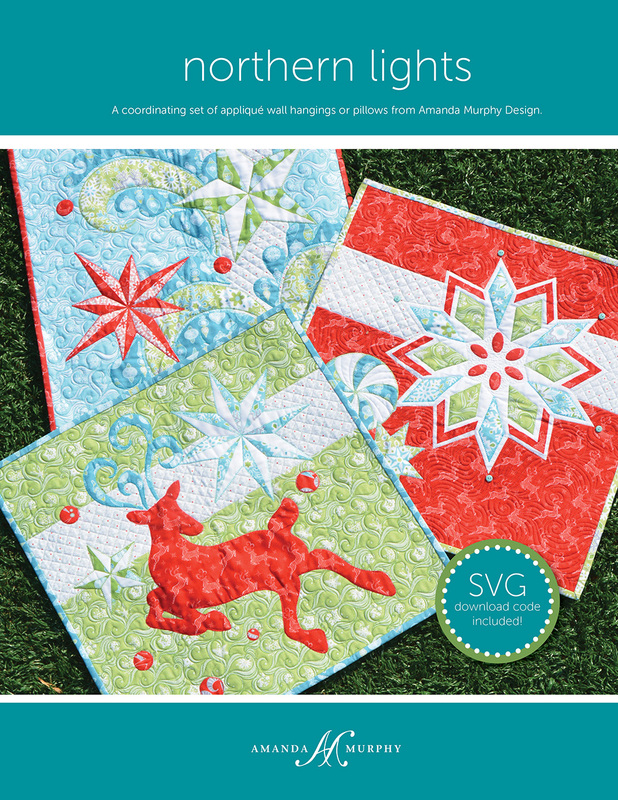 Nordic Holiday patterns are now shipping! 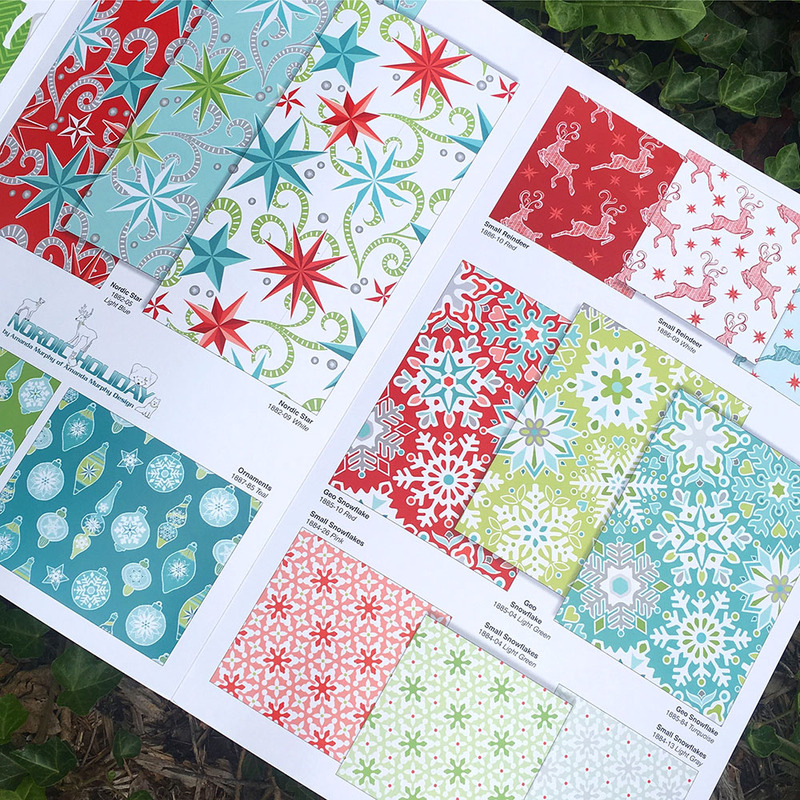 If you love the patterns please ask your local shop to order them. If you don’t have a local shop, you can find them here. 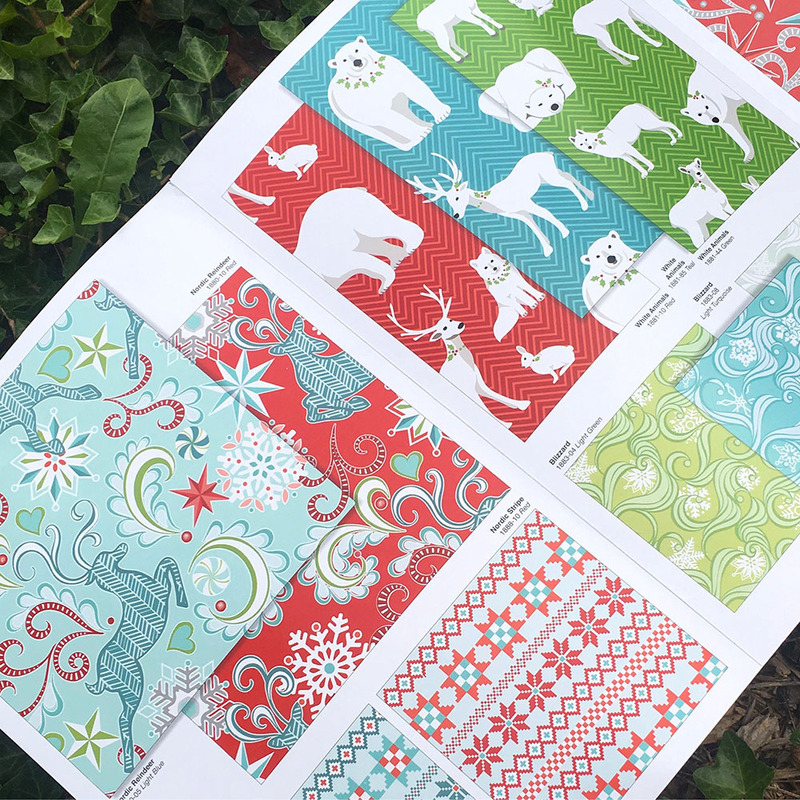 My Nordic Holiday line (for Contempo/Benartex) will ship next month so please ask your local shop to order it if you love it too! If you are a shop that plans on kitting these patterns you are welcome to post that information to my facebook group. 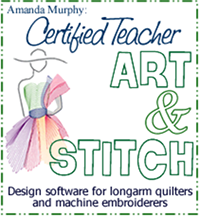 Have a wonderful weekend and happy quilting! 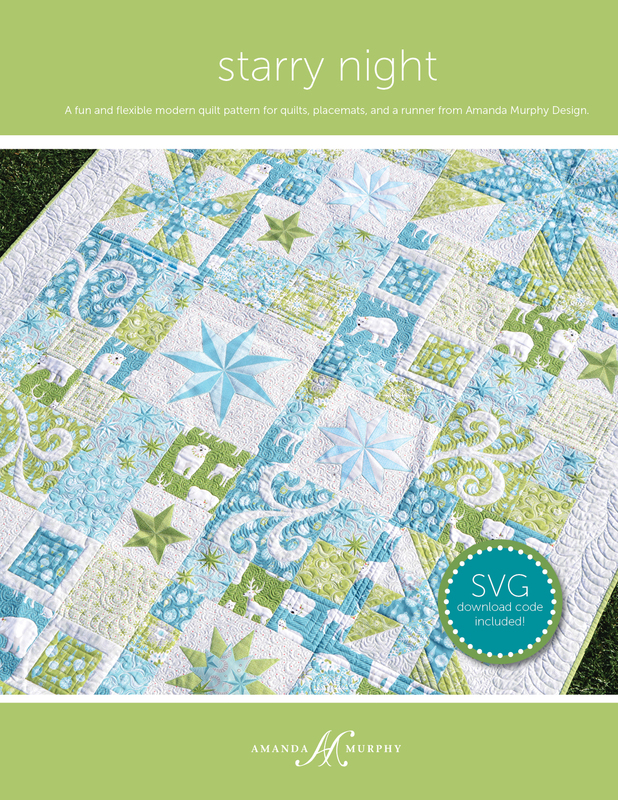 Previous post: Pattern testing, Aurifil Block-of-the-Month, and QuiltCon! 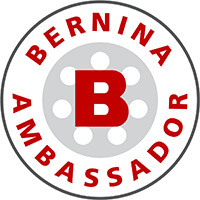 Next post: Free BERNINA Rulerwork Zippered Bag pattern and a sneak peek of Folk Art Fantasy!